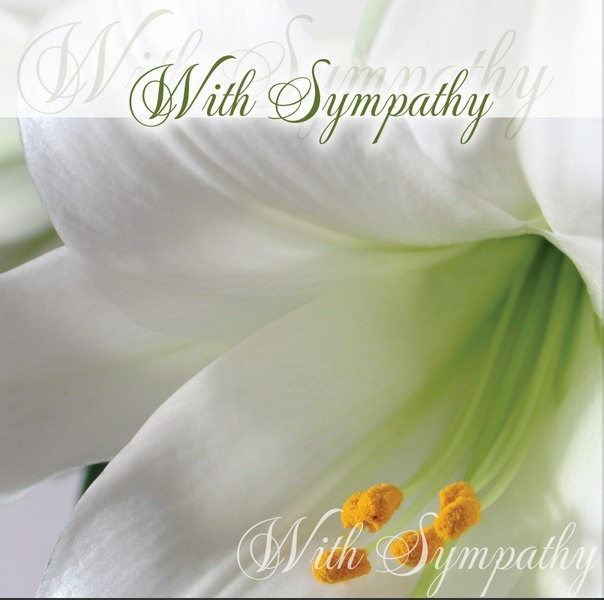 With Sympathy Single Card is published by Teal Press and is our 549th best seller. The ISBN for With Sympathy Single Card is ED40689A. Be the first to review With Sympathy Single Card! Got a question? No problem! Just click here to ask us about With Sympathy Single Card.